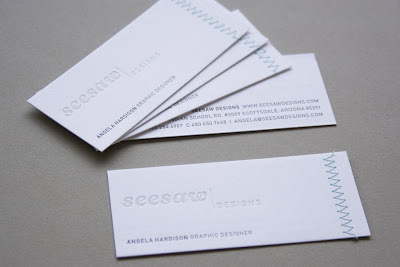 I'm sure many of you have already seen our business cards, but I thought it would be nice to document anyway. 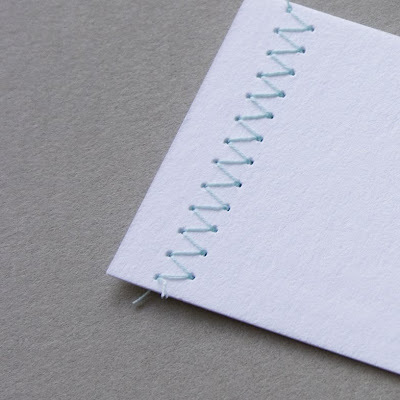 I love that they spark conversation; almost every single person asks about the stitching* or the tactile paper or the letterpress impression. These are lovely! I adore the stitching. i need to swing by az and pick a card up from your offices so i can touch that paper too. love the look. the stitching is beautiful!!! well done. Oh, these are lovely! I absolutely adore the stiching detail - such a nice and unexpected touch! Beautiful design - and the stitching is gorgeous!! loving our new found photography skills! great job Angela. 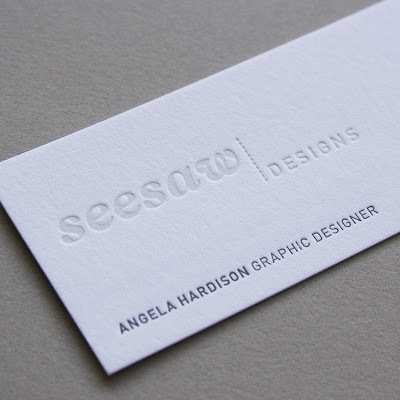 they are really sweet and so unusual for a business card. Just what that stuffy biz worlds needs! Love the stiching! Very cool! oh! so cool! i don't have any cards right now. haven't needed them in a while. but now i want them again!